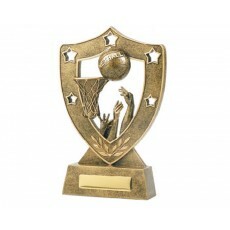 Netball is one of the inspiring games in Australia. 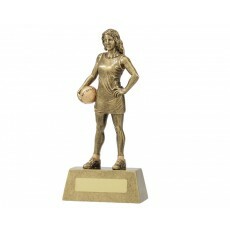 And thus, the finest players of netball must be awarded with remarkable trophies and awards. 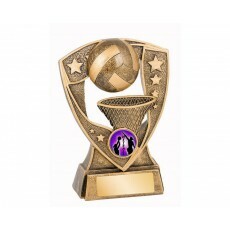 Young girls and ladies love to play netball and the seniors are testament to their love of the game. 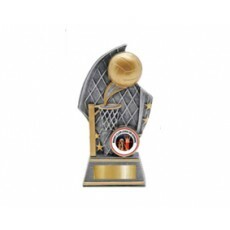 At the end of the season the girls are rewarded for a job well done by receiving either a netball trophy or medal with engraving. 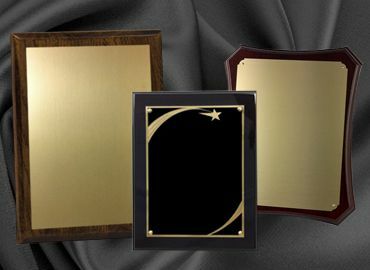 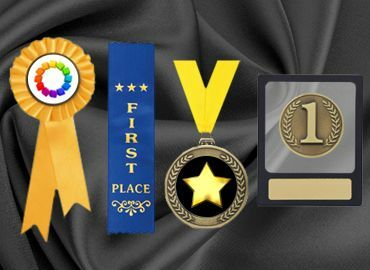 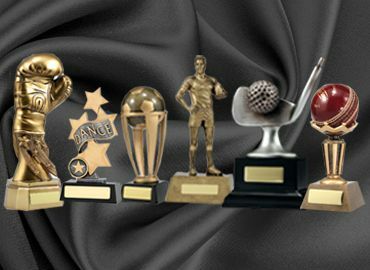 These are treasured by the recipients and the trophy is a result of many nights of practice and playing teams on the weekends. 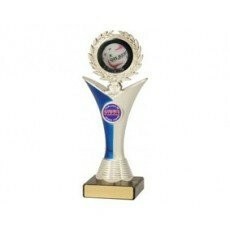 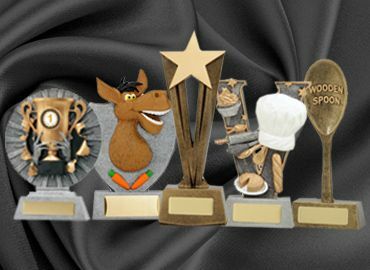 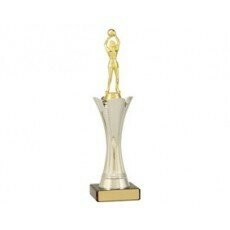 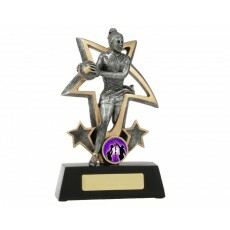 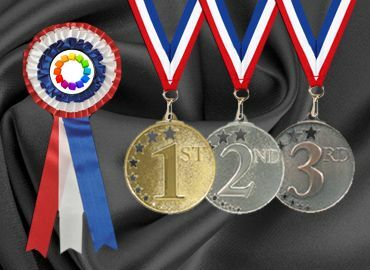 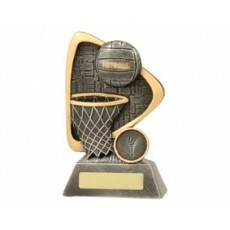 And if you are looking for budget netball trophies, Olympia is a perfect partnered supplier for you. 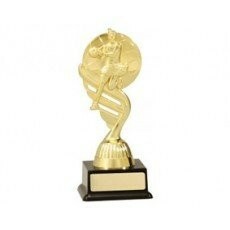 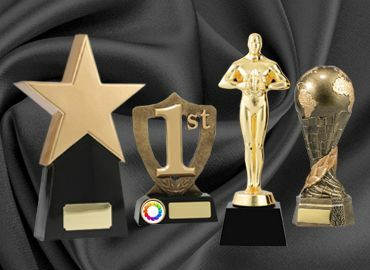 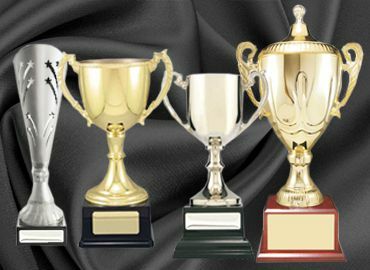 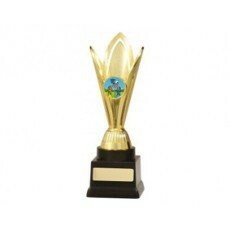 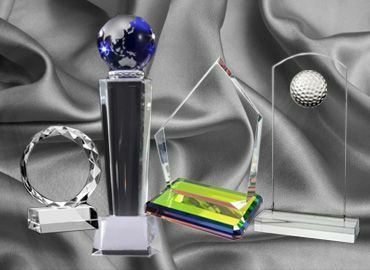 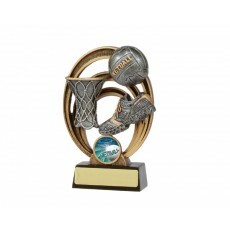 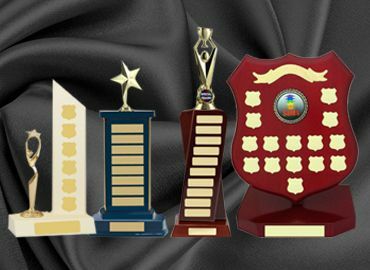 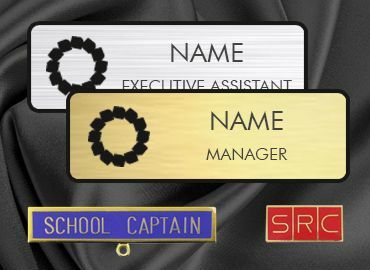 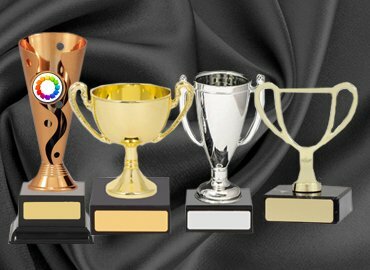 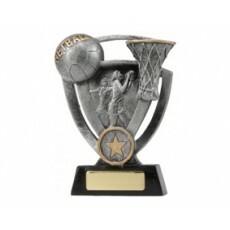 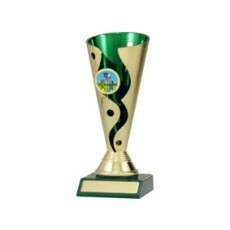 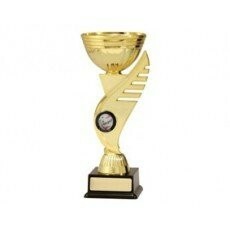 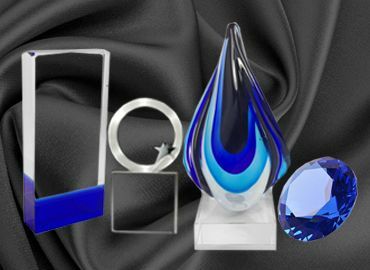 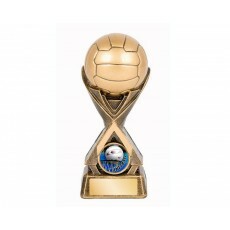 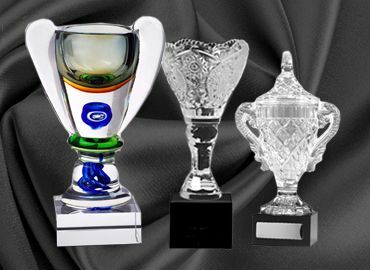 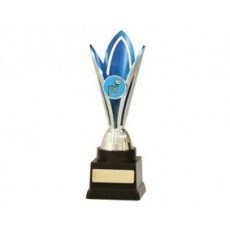 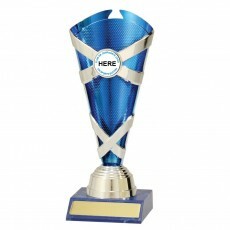 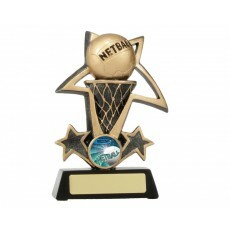 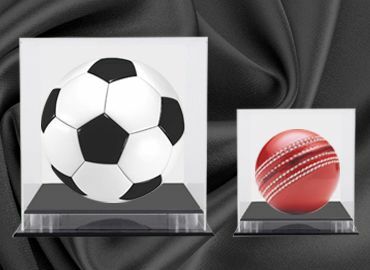 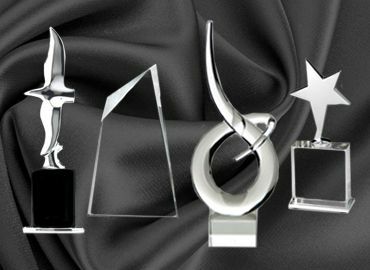 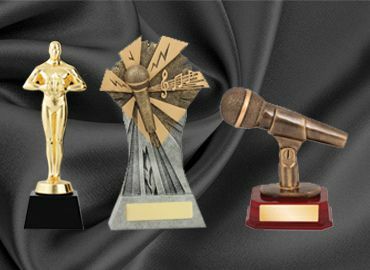 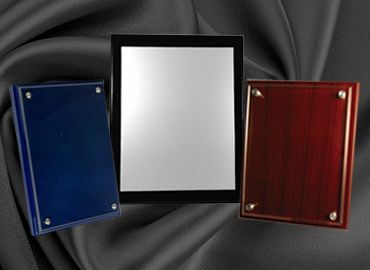 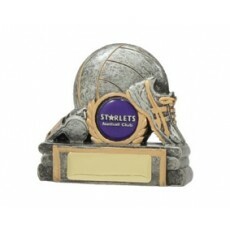 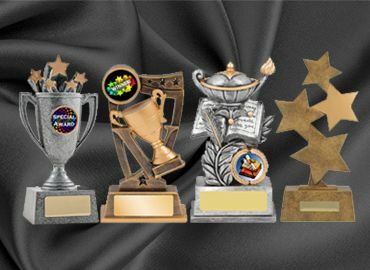 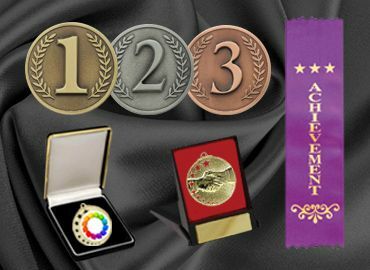 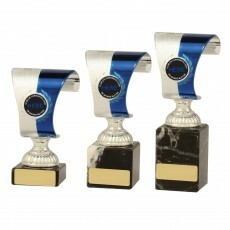 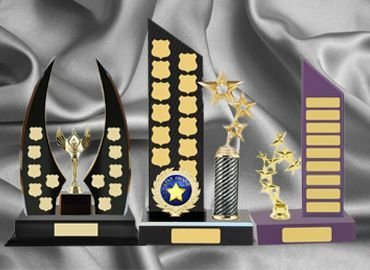 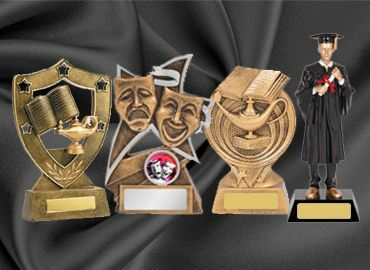 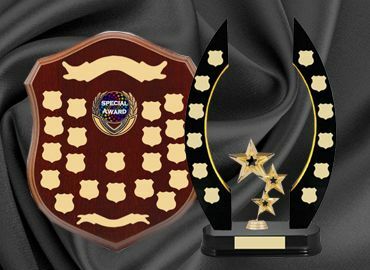 With amazing ideas and creativity with Netball trophies reasonable prices, excellent engraving, look no further. 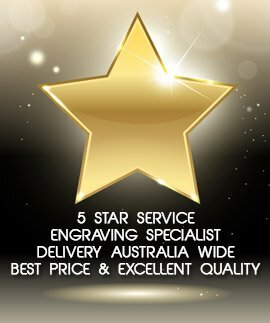 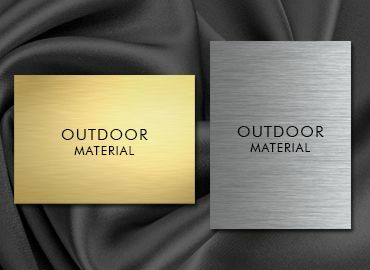 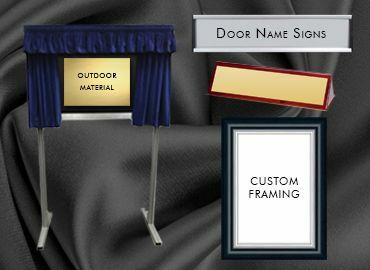 We welcome enquiries from all regions throughout Australia. 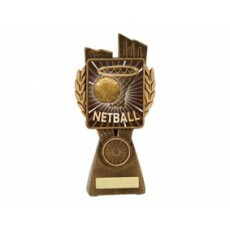 Olympia has many customers throughout NSW, Victoria and Queensland and provide you a solution for your netball order.